ANABOLIC NUTRITION'S GHT BOOSTER is a dietary food supplement helpful in boosting your natural growth hormone and testosterone. All ingredients are from natural sources, thus No Side Effects Or Adverse Effects. For safe and best results follow the BEST USE#. Best Muscle Building formula consisting Amino Acids and Natural Herbs. 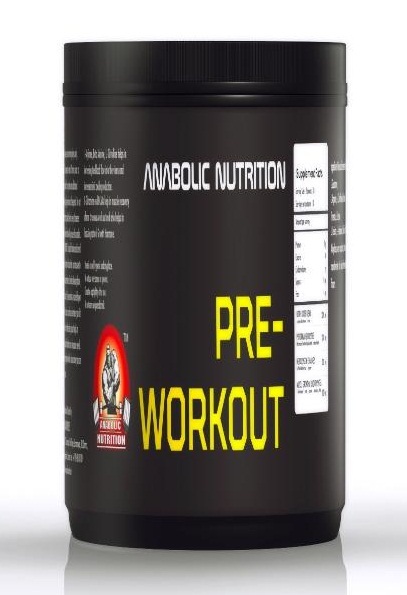 ANABOLIC NUTRITION'S GHT BOOSTER benefits Athletes & Body Builders to Maintain Anabolism & Build Muscle. This product contains Amino Acids and Natural Herbs which elevate your natural hormones to high levels but doesn't contain Protein, carbs & fat. Thus it is advisable to consume enough proteins, carbohydrates and fat for increasing Muscle Mass. Athletes and Body Builders trying to put on muscle have to consume high amount of protein in their daily diet. Natural Food sources like eggs, chicken, milk and other protein foods do not fulfill your body's protei requirement thus protein supplements like ANABOLIC NUTRITION'S 100% WHEY (OR) ALBUMEN helps you in loading your muscles with the required protein. SUGGESTED USE : Take 2 to 4 Tea spoons of ANABOLIC NUTRITION’S GHT BOOSTER in a glass, Add water and mix and then consume.Do not add sugar or juice or milk. BEST USE# : If you exercise in the morning, take 2 tea spoons of ANABOLIC NUTRITION’S GHT BOOSTER after exercise and after dinner – before sleep. If you exercise in evening, take 2 tea spoons of ANABOLIC NUTRITION’S GHT BOOSTER before exercise and after dinner – before sleep. TOTAL OF 4 TEA SPOONS IN A DAY. 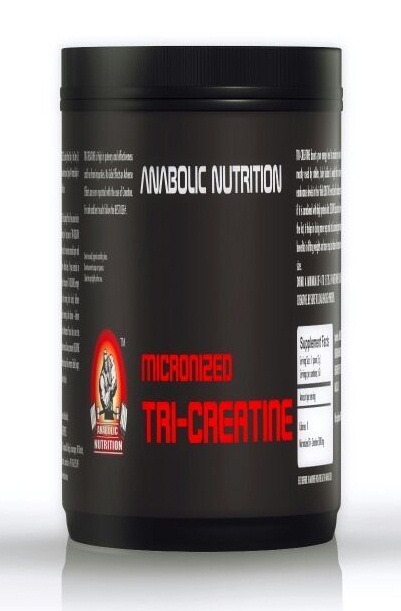 INGREDIENTS : Creatine Monohydrate, L-Glutamine, L-Ornithine, L-Arginine, L-Lysine, L-Dopa, Tribulus Terristris, Vitamin-C, Zinc Monohydrate. Traces of Minerals and other vitamins. ANABOLIC NUTRITION’S GHT BOOSTER is a dietary food supplement helpful in boosting your natural growth hormone and testosterone. All ingredients are from natural sources, thus No Side Effects Or Adverse Effects. Best Muscle Building formula consisting Amino Acids and Natural Herbs. ANABOLIC NUTRITION’S GHT BOOSTER benefits Athletes & Body Builders to Maintain Anabolism & Build Muscle. This product contains Amino Acids and Natural Herbs which elevate your natural hormones to high levels but doesn’t contain Protein, carbs & fat. Thus it is advisable to consume enough proteins, carbohydrates and fat for increasing Muscle Mass. Athletes and Body Builders trying to put on muscle have to consume high amount of protein in their daily diet. Natural Food sources like eggs, chicken, milk and other protein foods do not fulfill your body’s protein requirement thus protein supplements like ANABOLIC NUTRITION’S 100% WHEY (OR) ALBUMEN helps you in loading your muscles with the required protein. Creatine Monohydrate, L-Glutamine, L-Ornithine, L-Arginine, L-Lysine, L-Dopa, Tribulus Terristris, Vitamin-C, Zinc Monohydrate. Traces of Minerals and other vitamins. L-Ornithine is a basic amino acid and is important in the formation of urea. It is a non-protein amino acid which means that it does not occur in proteins. The body uses it in the biosynthesis of L-arginine, L-proline and polyamines. L-ornithine is sometimes used as a nutritional supplement for its putative anabolic activity, even though there is little evidence to support this. L-Ornithine may be very helpful if you are trying to lose fat. It is important because it initiates the release of growth hormone in the body. This can be very helpful with fat metabolism. The liver and immune system require ornithine to function properly. It assists in ammonia detoxification. Athletes may also benefit from this nutrient. Normally, people who use L-ornithine take a dose of 500 mg to 2 grams, before bedtime and on an empty stomach. Some people combine L-ornithine with similar doses of L-arginine. Because of the plants reputed benefits, athletes have used Tribulus Terrestris extract dietary supplements to boost energy levels, to promote healthy hormone function, to enhance muscle tone and to support athletic training. Tribulus Terrestris contains steroidal saponins, alkaloids, and flavanoids, and its protodioscins content is believed to be responsible for its effects on hormone, libido and body composition. Research has established that Tribulus Terrestris is safe and free of side-effects.